2014 was, all in all, a pretty decent year for animated movies. At one end of the spectrum, we saw some exemplary work coming to life at the hands of students at our animation school in LA while animated features like The Lego Movie, How to Train Your Dragon 2 and Mr. Peabody and Sherman did well in the wider industry. It’ll be a tough year to match, but some of the most anticipated 2015 animated movies may be up to the challenge. With everyone waiting with baited breath particularly to see what Pixar and Disney are going to do next, let’s take a tour of the five biggest releases hitting the big screen in the near future. We can’t go any further without addressing the highest grossing (if one of the *cough* most overrated *cough*) animated movies ever to hit the screens. Given that Frozen has pulled in $1.27 billion at the box office and who knows how much more in spin-off revenue, the prospect of a Frozen 2 is pretty much a certainty at this point even if details aren’t forthcoming. One thing we do know, however, is that there will be a sequel (of sorts) packaged with the theatrical release of the Mouse House’s Cinderella in March. 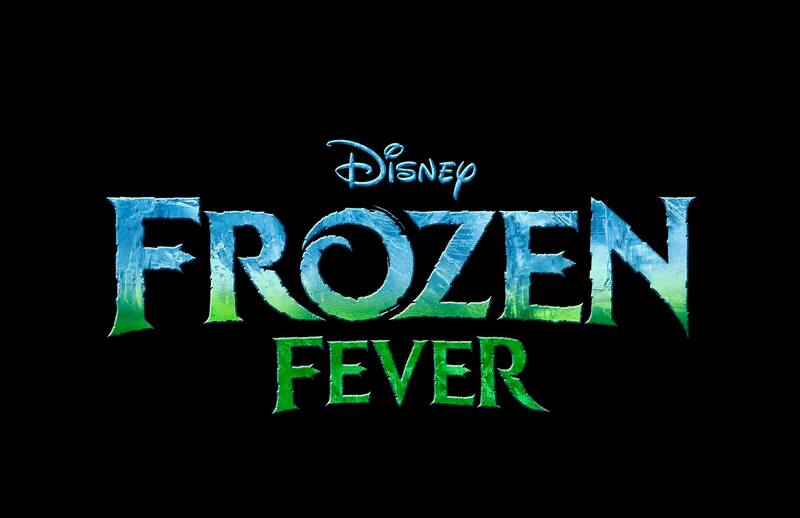 It’ll only be a 7-minute long short, but with the original vocal cast and characters returning, you can guarantee Frozen Fever will restoke the fires of… well, Frozen fever. For anyone growing weary of franchise sequels and formulaic features, Pixar’s upcoming Summer release is definitely one to watch. Created by many of the Up team members and with the soon-to-be household name Amy Poehler voicing the lead, Inside Out is set within the head of a girl driven by five characterized emotions – Anger, Fear, Disgust, Joy and Sadness. With a synopsis like that, it could well be one of the most conceptual and quirky films the studio has ever released. Much like the idea of a Frozen sequel, it’s hardly surprising that another Despicable Me movie would be on the cards given how successful the first and second movies became (both commercially and critically). The fact that it’s a spin-off featuring the titular Minions characters is even less surprising – after all, they practically stole every scene they were in for the first two movies. Unlike some of this year’s upcoming releases, unless the writers do something catastrophically risky with the script it’s a nigh-on certainty that Minions will perform well when it hits this Summer. For a long time, Pixar’s second 2015 release (the only year to date in which we’ve had two major releases from the studio) was doing the rounds under the name The Untitled Pixar Movie About Dinosaurs. 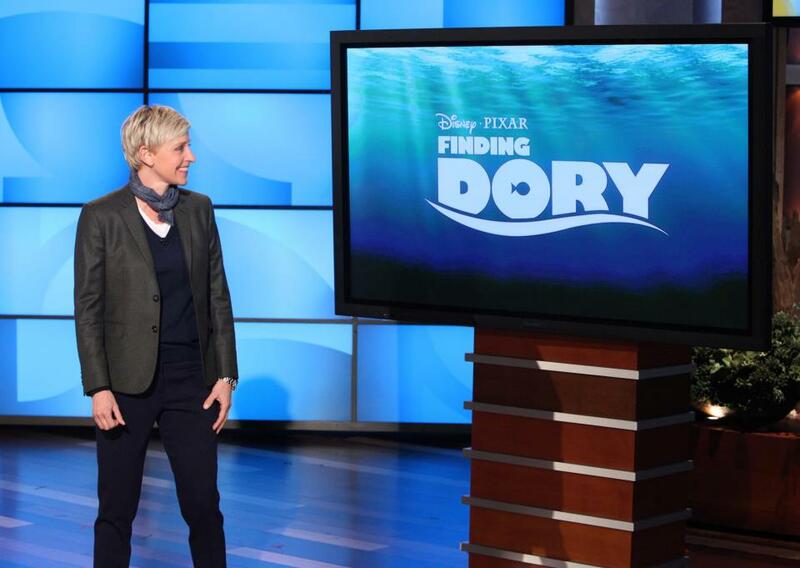 Okay, so this one isn’t a 2015 release but that doesn’t make the sequel to Finding Nemo any less anticipated. It nearly never happened – Andrew Stanton, the writer and director of both, originally stated ‘no sequels’. And we nearly got it this year, before the documentary Blackfish required a total rewrite of the ending. The original movie (which will be 13 years old at the time of Dory‘s release) hit a bullseye with 99% positive reviews on Rotten Tomatoes, and we’re all eager to see whether the sequel will live up to this impressive legacy. Which of these most anticipated animated movies are you most looking forward to? Any we’ve missed? Let your voice be heard in the comments below!